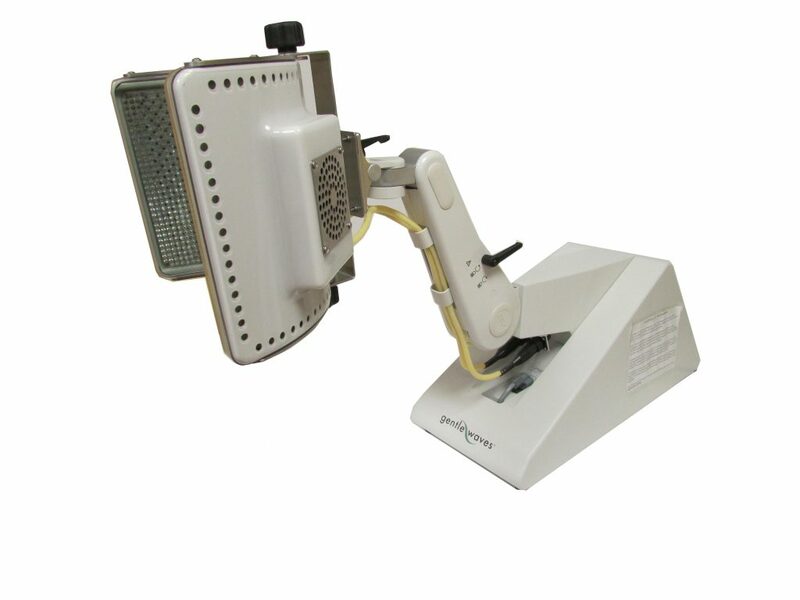 This laser can be highly focused and is strongly absorbed in any tissue containing water. 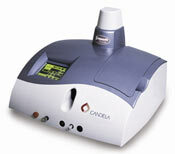 We typically treat snoring, and nasal and tonsil obstruction with the CO2 laser. In the “cutting” mode, it is able to make relatively bloodless incisions. 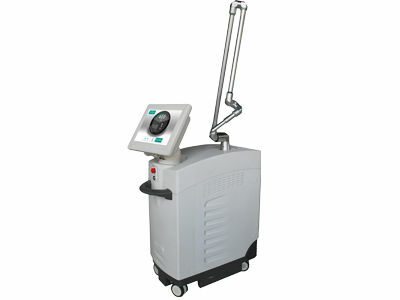 In the scanned mode, this laser is also used to resurface the skin and skin lesions. The Erbium:YAG laser is able to remove a very thin layer of skin making it possible to treat even delicate areas, or with multiple passes, ablate deeper into the skin or unwanted skin lesions. 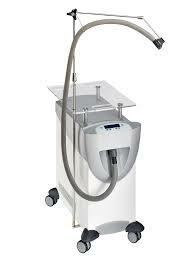 This laser is often used to smooth the skin after mole biopsy or removal. 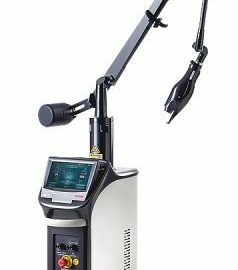 This solid-state laser was first used for the treatments of wrinkles, especially around the eyes, but was also found to be effective in the treatment of acne, acne scars, and sebaceous hyperplasia. Usually 3-6 treatments are needed, and there is minimal or no down-time. 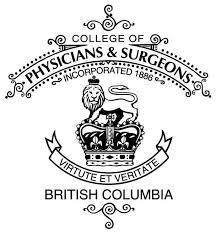 This cold air device is designed minimize pain and thermal injury before, during and/or after superficial laser procedures with out interfering with the laser beams. 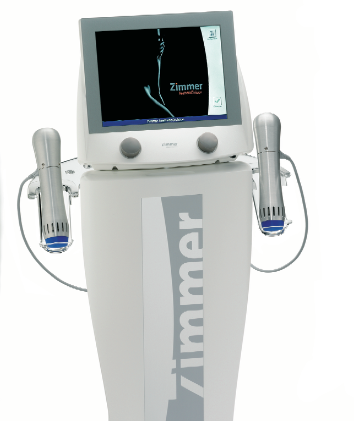 We have multiple zimmer devices to meets the demands of the lasers in the clinic. Mainly used for post Coolsculpting procedures, this radial pulse therapy delivers comfortable pulses evenly over the treated area to increase the efficacy of the Coolsculpting treatment. This device replaces manual vigorous massage, has no downtime and is painless.